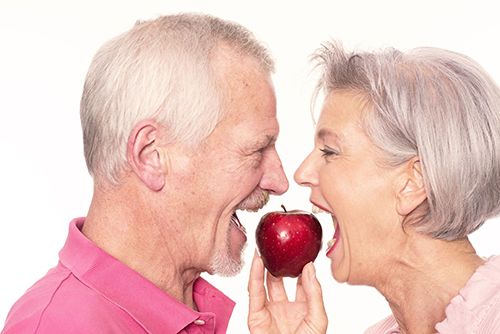 At Same Day Dental of Wasilla, Alaska we can replace missing teeth with dental implants. 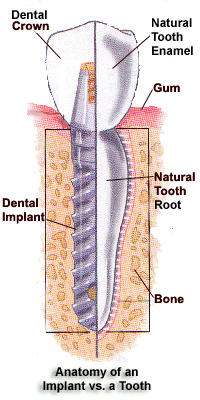 Dental Implants can be placed to replace a single tooth lost due to an accident or many missing teeth to rejuvenate a damaged smile. Our Same Day Dental office has in house 3D imaging to provide safe, predictable, and accurate implant services for Alaska. Come to one convenient location in the Mat-Su Valley to have all your implant questions answered and leave our office with your new Same Day Dental Smile.